Hello! I wanted to share my travel to Atlanta, tell you why NAMS Is for Retirees, and share a few new friends with online businesses. This is a LONG PAGE -- please grab a cup of coffee or tea and settle back to read this. I love websites, blogs and online business in general. I think it's totally amazing that anyone can learn how to make a blog/website, and how to earn income online. YOU really can too! It's a great challenge and fascinating to see it all happen before your own eyes... something you created from Nothing! Love it! First, I wanted to tell you that I travelled alone to NAMS -- from Detroit, MI to Atlanta, GA. Let me tell you, I had a few mishaps on the way there. The biggest was: I FORGOT MY CELL PHONE at HOME! Yikes! Are you kidding me? Yep, I felt naked all weekend, especially at the airport, as I couldn't check in with family at home! In Atlanta, getting the hotel shuttle is not so easy. Normally you walk out the airport door, and call the hotel shuttle. Done. In Atlanta, you have to get on the MARTA (for me, it was the gold line - not the red, green or blue line). Being blonde, senior and Polish, finding one specific train is not a simple task. Grin! But - I FOUND IT! WHEW! Safe and sound inside the hotel! Guess what? Immediately I'm hugged by my roommate, whom I've never met, Ute! So Happy she was there to greet me! What a welcome! I lucked out with rooming with Ute. We sync'd perfectly. One odd thing, she is maybe 10 years older than me -- but SHE is out partying the night away with everyone while I am in bed sleeping! Grin! HOW did she do that? She has energy (that's WHY she is a "fit Grandma", as you will see). The conference was overwhelming in a good way. I had THREE 12-hour days! Yikes! I don't do long days anymore, being retired. Grin! The first session was at 8am, and they gave out prizes so you had to be there to get them. The last session started at 5pm and ended at 6:30ish. So I normally left the room at 7:30am to grab coffee or breakfast, and returned to the room about 7pm, without dinner... that was a long day. NAMS certainly provides HUGE VALUE for your conference dollars! That's for sure! I've attended many website conferences over the years but this was my first Marketing conference through NAMS (Novice to Advanced Marketing Systems). 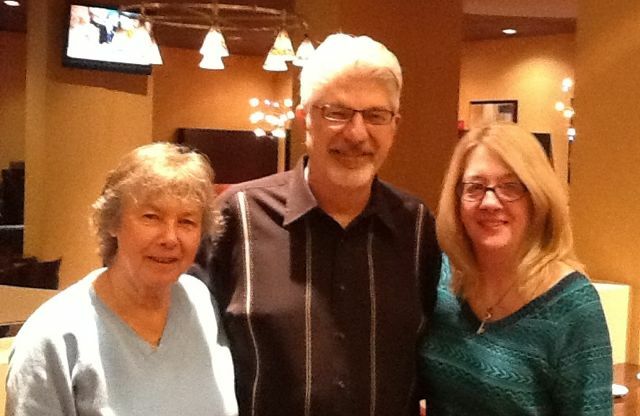 David Perdew, the founder/owner of NAMS did a fantastic job of organizing this event where 300+ website owners met and mingled. One thing I really liked -- there are 4 levels of classes for every time period. They are for beginners to pro's, but you can attend any that appeal to you. Perfect! I really want you to consider this conference. It's so much FUN! Take a vacation in August and visit Atlanta, GA -- come meet me at NAMS12! 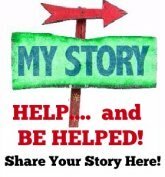 You will be challenged, intrigued, and want to do your own online business! I met so many people who were just starting out, others who were making six figures online, and some of the speakers were multi-millionaires, all from online business. Also, the majoirity, I believe, are boomers just like me! I love it! The rest of this page is introducing you to a few conference attendees I’ve met. 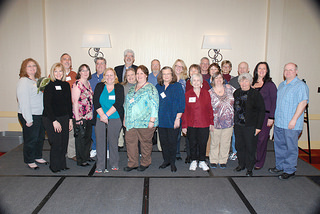 I want to show you some of the folks that attended and what they do online. p.s. It's not about the money, though that did fascinate me, it's about the challenge of building a business online. I can be as busy as I care to be, daily, or not. Just wonderfully FUN to me! This is my passion in life! 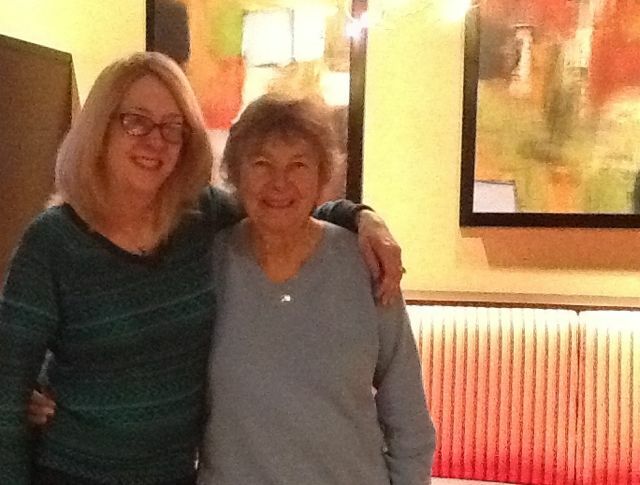 First, I wanted to introduce you to Ute Goldkuhle (Virginia). Ute is the gal I roomed with, we immediately clicked. We never met before, only chatted on Facebook after I agreed to go to NAMS and room with her! Yep, total strangers on the same mission in life — online businesses! This photo is Ute, David, and me, Wendy! 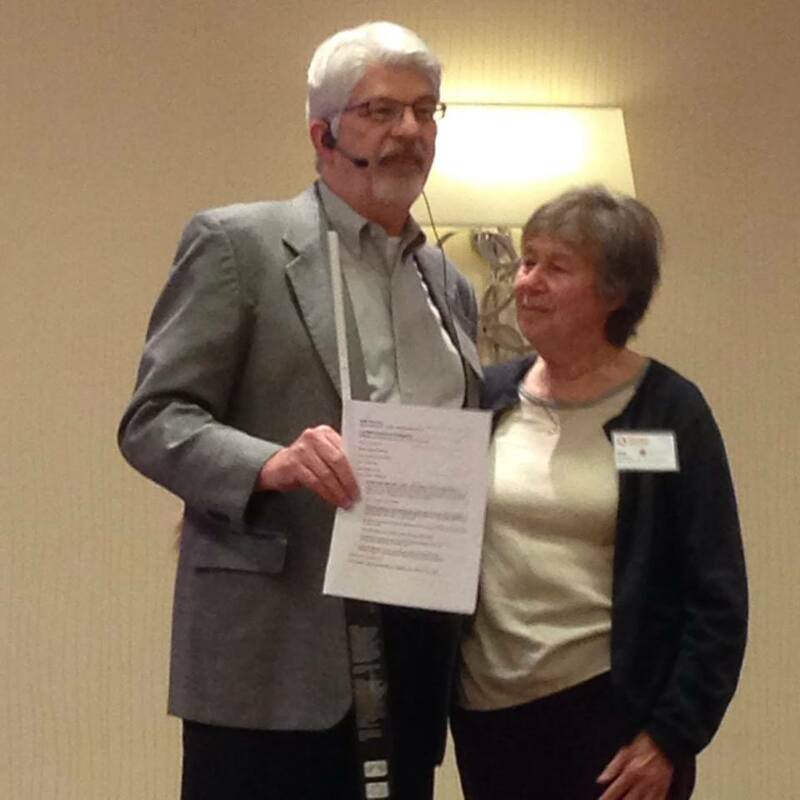 David Perdew is the owner/founder of NAMS and has created a very friendly and fulfilling conference. 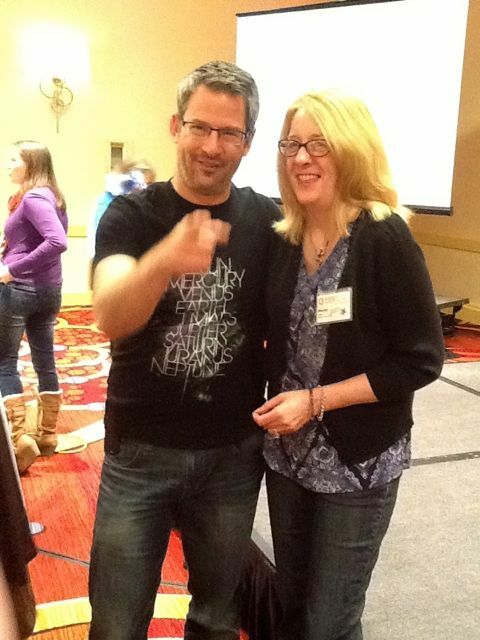 He has taught me so much in the past year about marketing, something never on my radar before... and I love it! Thanks David for taking this photo with us! Little did I know that I agreed to room with NAMS Royalty — Ute was honored by David, NAMS founder, as the First Spirit of NAMS recipient. Ute gets 100% discount on all future NAMS products. So very very cool! Congratulations to my new friend, Ute! Ute has a site helping grandma’s to keep fit while keeping the grandchildren happy too. I love her lifestyle - it fits her perfectly where she is in life, right now. She has her business to run when she cares to work. She has her own studio apartment by her son’s family… she can help out when necessary, and live independently when she needs to get away. Ute just found a partner for her first book, at NAMS, and is excited to get it published. It will be out soon! Check her out — maybe you can learn a thing or two about co-existing with your adult kids and grands, as well as keeping fit and fabulous! 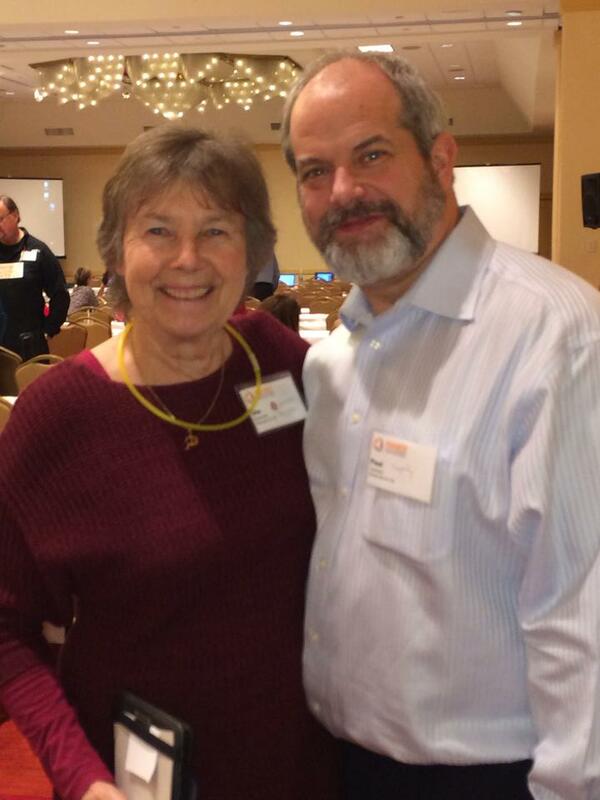 Paul Taubman (New Jersey) is another new friend who specializes in teaching people about WordPress blog sites. The majority of bloggers use WordPress... it’s very popular. My friend, Ute, learned from him and that's how I know he does great trainings. You can do this too! and YES, that's Ute again in this photo with Paul, she sure gets around, doesn't she? For starters, try this Free 28 Day Website Course to get started. In just 28 days, one month, you will have started your first blog. Fun Fun! Paul also has an 8-Week WordPress Mastery Course. If you really want to start out on the right path, consider buying into a class to really learn WordPress Sites. This will enable you to build a real business that will produce future income for you. Kathleen Gage (Oregon) has been an entrepreneur for many years. She recently wrote Power Up for Profits: The Smart Woman's Guide to Online Marketing , and I got my copy at the conference. She signed it for me too! Men raved about the book too! What I didn’t know about the book when I bought it - it’s both spiritual and business. Read that in the many reviews, by many big entrepreneurs in online business, in front of the book. So happy I got it! Kathleen is a really powerful speaker. I was totally motivated by her and attended both a keynote by her and a Product Creation class. One interesting thing happened, at a MasterMind session (held the day before the conference started), Kathleen challenged the group. She said the first person to create a document full of tips provided by the experts here would get $20 from her…. and we could sell it to others attending the conference. Well, Debbie O’Grady did just that, got her $20 from Kathleen, as well as $660 (at last count) from others. It probably took her a whole half hour to type up her notes, Done. $680 paid for her trip! Love it! She really encouraged us to push past the fear of business saying that everyone has self-doubt at some point. JUST DO IT! 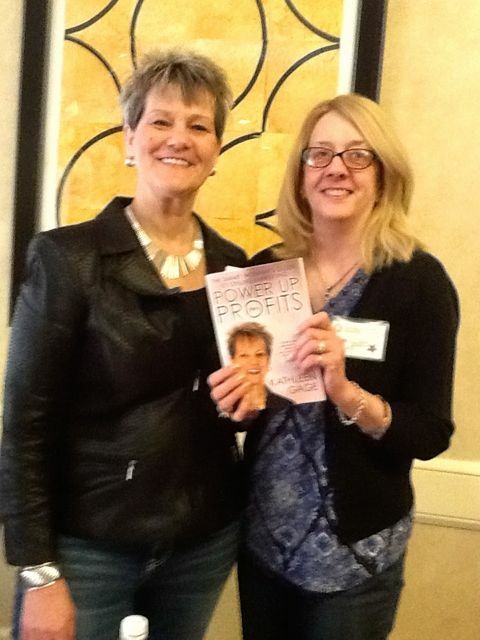 I am following Kathleen now on Power Up for Profits now, she is really on Fire! Sheila Finkelstein (Florida) is an online entrepreneur who teaches seniors about computers, ipads, and software, etc. Sheila is the gal in red! This is a photo of the NAMS INSIDERS, and I am behind Sheila to the left. Visit Technology for Seniors Made Easy to see that Sheila has lots of videos showing you, step by step, how to do different things. I learned some techniques from Sheila’s iPad pages when I first got mine! It was really helpful. Joel Comm is a special presenter to me. He is an accomplished entrepreneur online (author, speaker, consultant) but I really liked him for a totally different reason… one you totally won’t expect. It looks like he is challenging someone to “Pull my Finger…” which is totally appropriate to my story here! I had another photo but had to use this one! GRIN! I am fairly sure, in my vivid imagination, I can hear him saying: "GO On, Pull My Finger!" My husband, Terry, doesn’t understand my online business and really doesn’t care to know anything about it. That’s ok. However, I thought a photo with me and Joel would finally catch his attention. WHY? Because Joel is the founder of an app that has been purchased by over 800,000 people worldwide and that amazes me! WHY would this also capture Terry’s attention? One reason. It’s silly. I have linked just in case someone is curious… I think the name says it all! Here, at this online business conference, Joel played us several “tunes” from his app. Talk about real. He could have missed that part of his history online, but nobody at the conference was like that. They were all there to teach and help us. Keeping it real… Love that! I will end here. I have many more new friends and many more stories but this page is long enough and I really just wanted to share my conference fun with YOU!